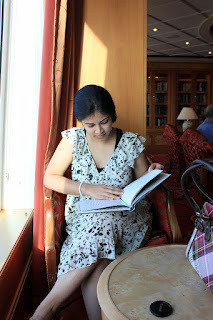 Whether you read about How to Loose Weight? or How to Get a Clear Skin? 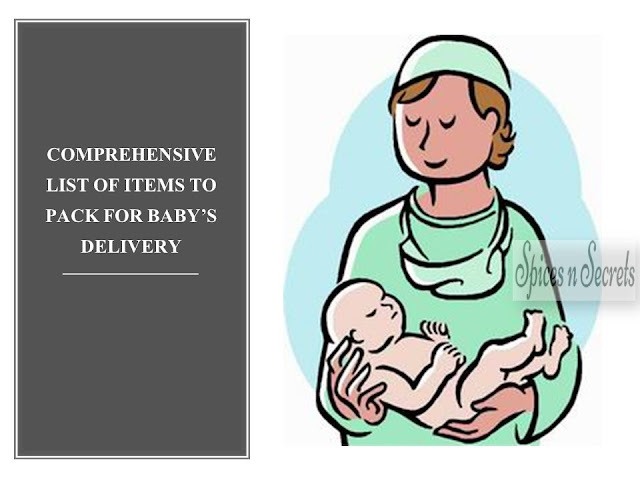 or What are the Tips for a Healthy Lifestyle? a section on fruits will always reign high. 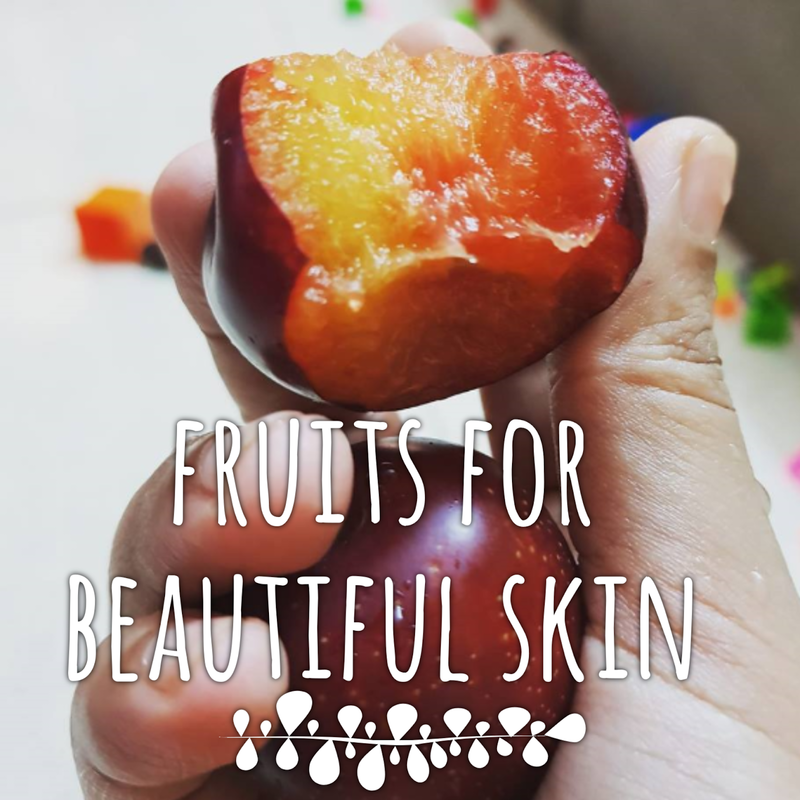 And, rightly so, fruits really are little nuggets packed with nutrients for your skin. I will be truthful. I don't eat fruits like its prescribed. One may hardly find fruits in my fridge. But I do have them from time to time and tart ones are my favourite. Not because I can tolerate tart or sour flavour. Infact, I despise it. But sour fruits are rich in vitamin C and that is what I'm after. And, most of the tart fruits are Stone Fruits. Its summer time nowadays, and markets are filled with stone fruits. 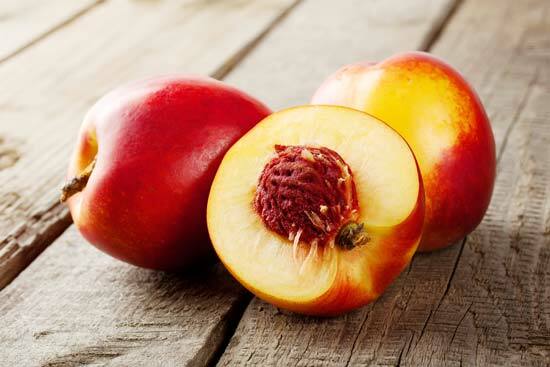 Stone fruits are fruits that have a large seed inside them and they are typically more tart in flavour than sweet. So, nectarines, apricots, plums, cherry are all stone fruits. I find it best to consume them when they are in the season than pulling slices out from a can or eating them in dehydrated form. Nature has a way of telling and so seasonal fruits are best way to know what to eat at what time of the year. What Do Stone Fruits Contain? Stone fruits in general are known as Super Foods. 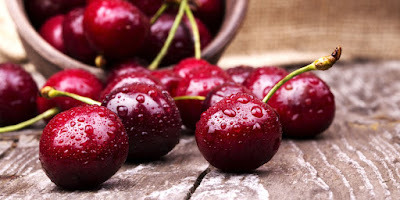 They are rich in vitamin C which has the ability unlike others to penetrate skin because of its molecules being smaller. Vitamin C acts as an excellent antioxidant and anti ageing tool for your skin. Vitamin C is crucial in collagen production and improves skin elasticity. Vitamin C repairs oxidized membranes, regulates hormones and heals wounds. 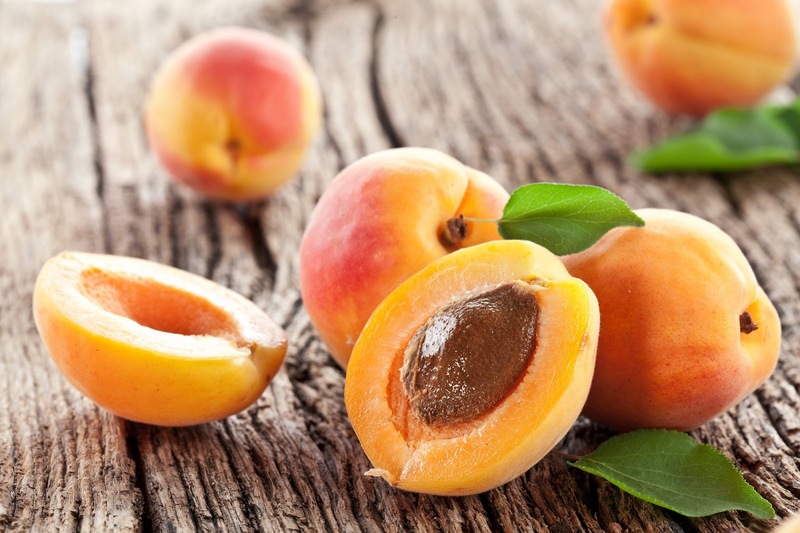 Yellow and orange color fruits like apricots are rich in vitamin A and beta-carotene. 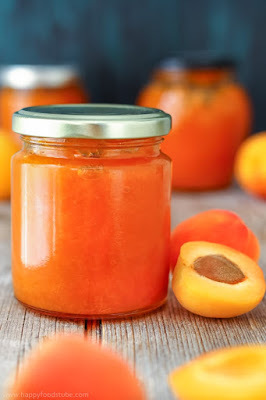 Apricots have lycopene that is another antioxidant substance and helps in cell regeneration. Stone fruits have nutrients and minerals like potassium that helps in nerve and muscle development. 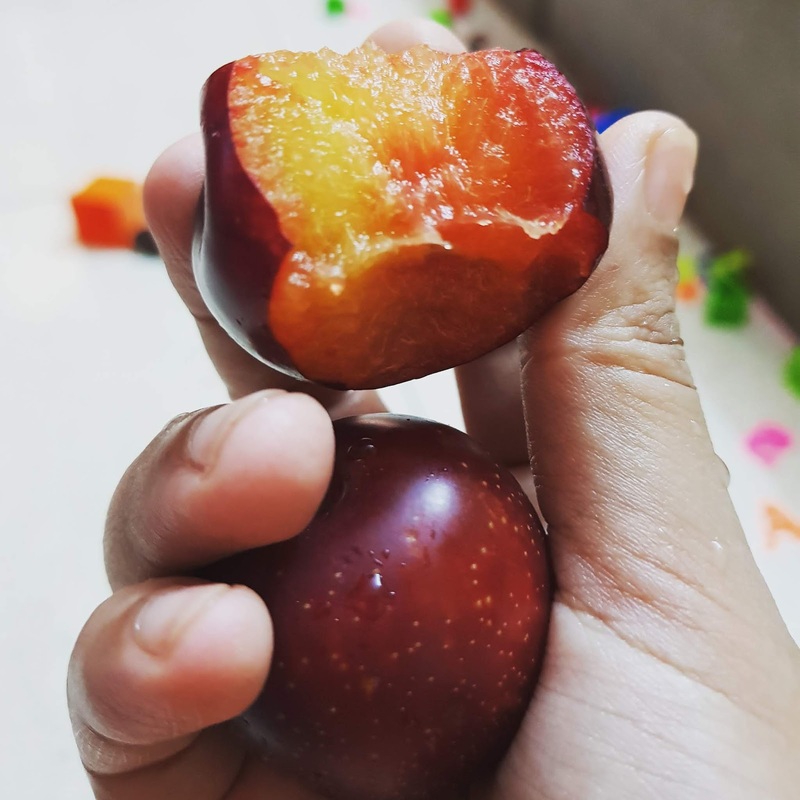 How to Procure the Benefits of Stone Fruits? Eat stone fruits with the flesh. Preferably in raw and uncooked form. Fruit smoothies are great as breakfast. 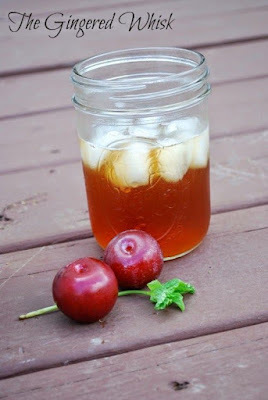 In a mixer jar, add in few pitted cherries or plums, sour yogurt and banana for natural sweetness. 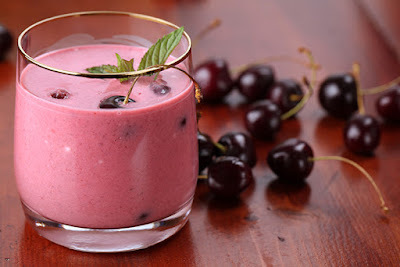 For turning this smoothie into a breakfast shake soak a few minutes before a handful of cornflakes in milk or yogurt and add it while blending the other ingredients. Blending stone fruits individually or combined with other fruits is a good way to consume tart fruits. Banana and mango are much sweeter and can be combined with sour fruits like plums. Jams are a good way to store abundant fruits that you collected in the summers and want to enjoy in the colder months. 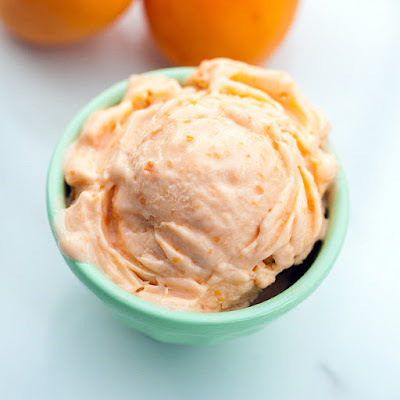 As a dessert, stone fruits can be mixed with yogurt or cream. 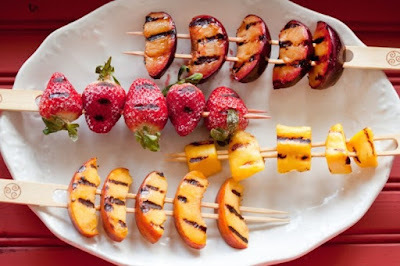 Stone fruits are excellent for grilling and they pair well with meats and vegetables that have been either grilled or steamed or sautéed. Chop some stone fruits and add them to your green tea at the time of brewing and here you have a fruit flavour green tea ready to savour hot or cold. Cherries and Plums are rich in pectin which is a natural setting gel. 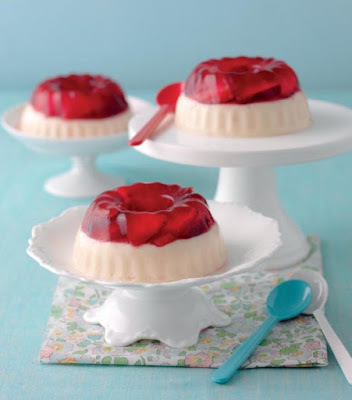 So pureed and strained stone fruits can be added as a layer on top of a cooled custard and a wonderful dessert is ready to serve. 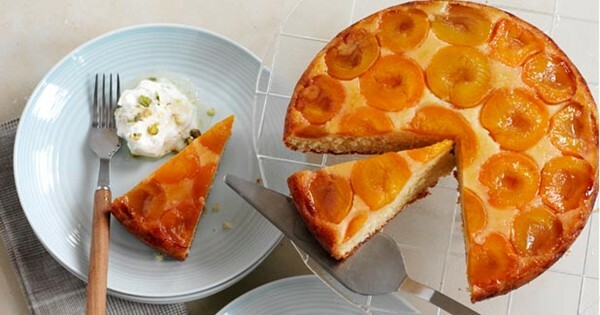 Apricots, and plums can be used for making fancy upside down cakes. Stone fruits are acidic in nature, namely Ascorbic Acid. So, they are great for facials and face masks. Make a smooth paste of stone fruits and apply it as it is or mixed with Fuller's Earth (Multani Mitti) and keep on the mask till it semi-dries. Rub and exfoliate the mask to reveal a new skin. The acid helps uplift the dead skin cells and cleans the pores naturally.